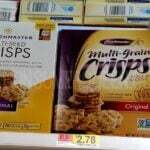 Crunchmaster Snack Crackers as Low as 78¢ at Walmart! 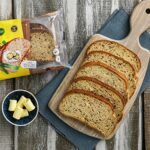 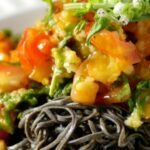 Tell Your Gluten-Free Story and Score a FREE Pack of Schär Products! 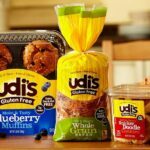 FREE Udi Gluten-Free Goodie Bag For Your Feedback!